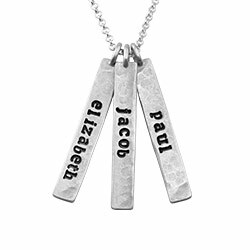 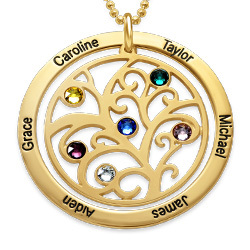 The Family Tree Floating Locket is a beautiful way to help mom show the world how much love she has in her life. 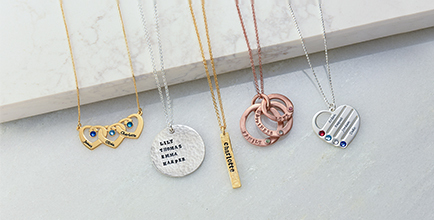 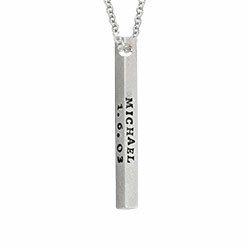 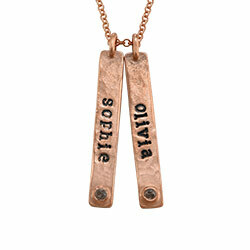 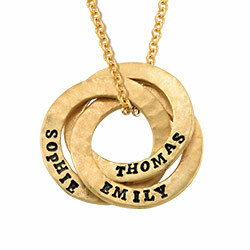 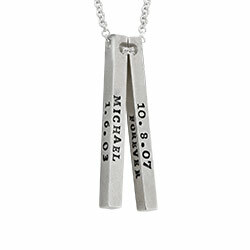 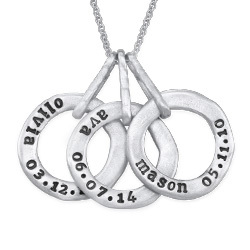 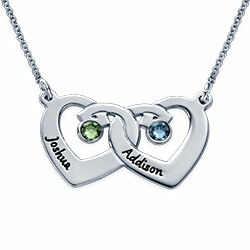 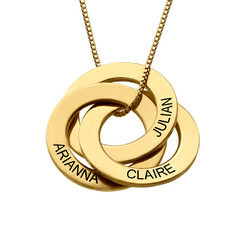 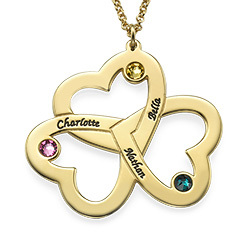 Gift your mom or grandmother with this super special necklace. 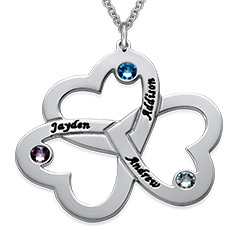 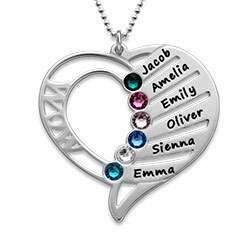 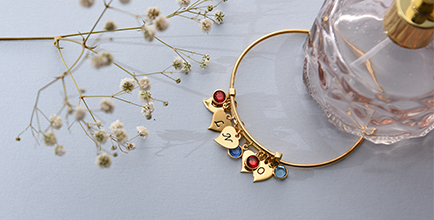 The stainless steel locket comes with a family tree charm floating inside plus the option to add up to seven birthstones to represent her loved ones. 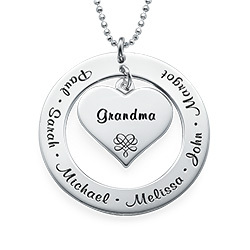 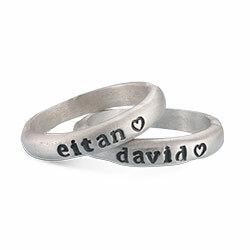 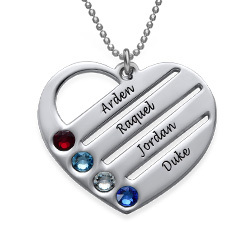 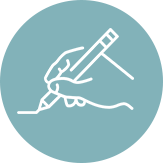 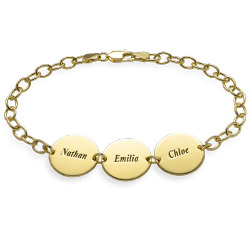 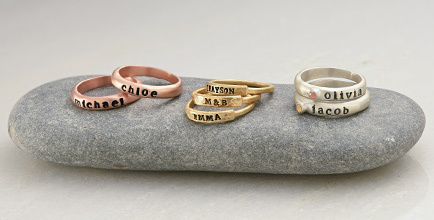 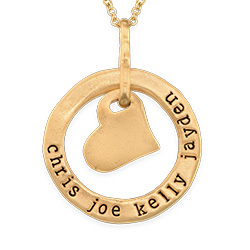 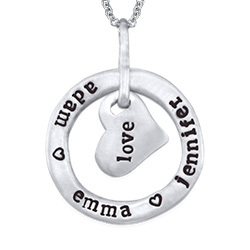 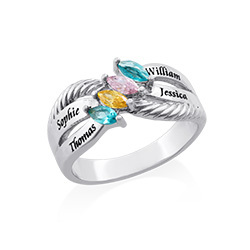 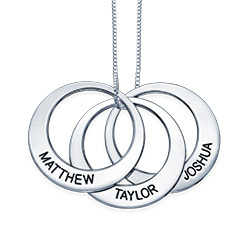 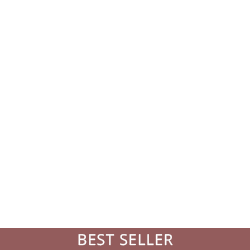 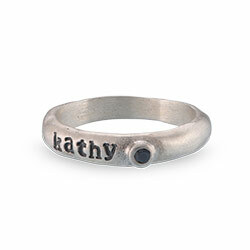 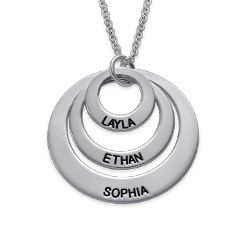 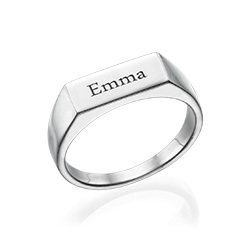 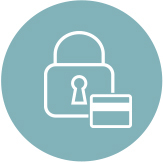 The disk inside the locket can also be personalized with a message of your choosing, and the 50 character limit is just enough for you to tell her just how much she means to you and your family.